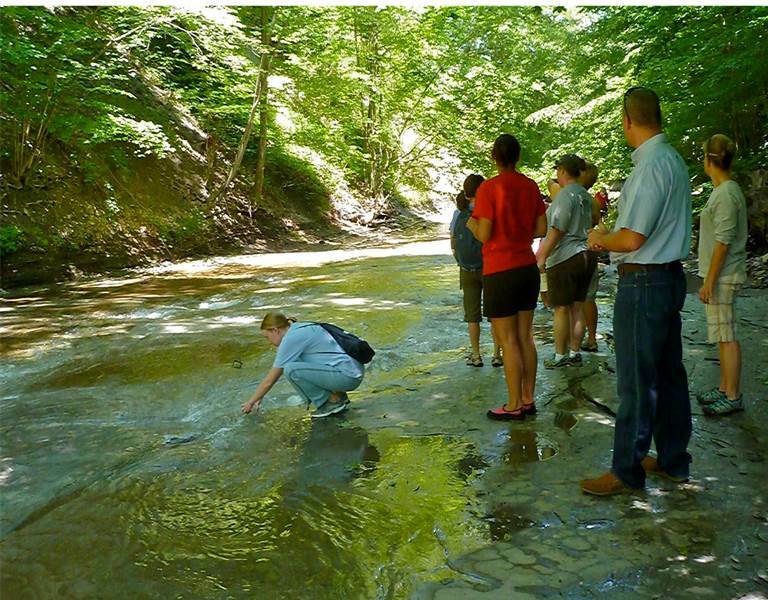 Pennsylvania Sea Grant's education team bring science to life - in the classroom, lab, or in the field. 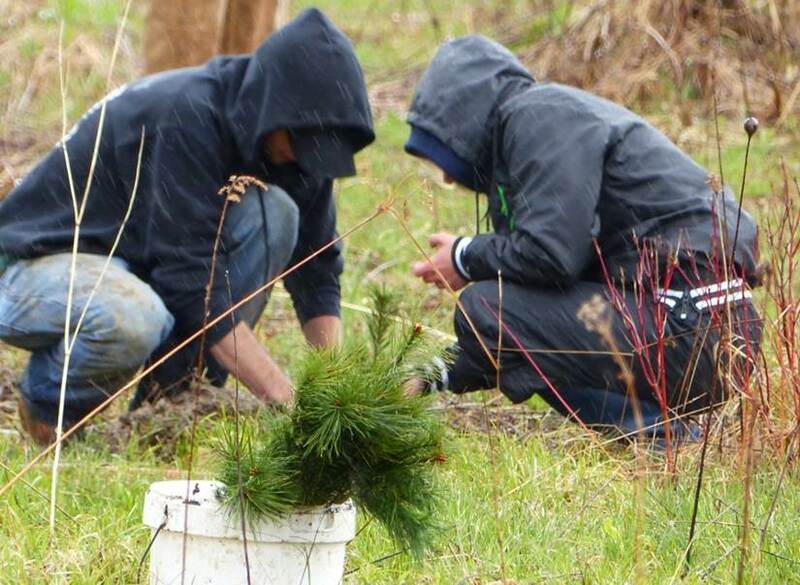 Programs align with state standards and many offer service-learning opportunities. Our programs and curriculum are designed to reach students in grades K-12, cover a broad spectrum of science-based topics, train teachers and students specific techniques, and cover timely and relevant topics. 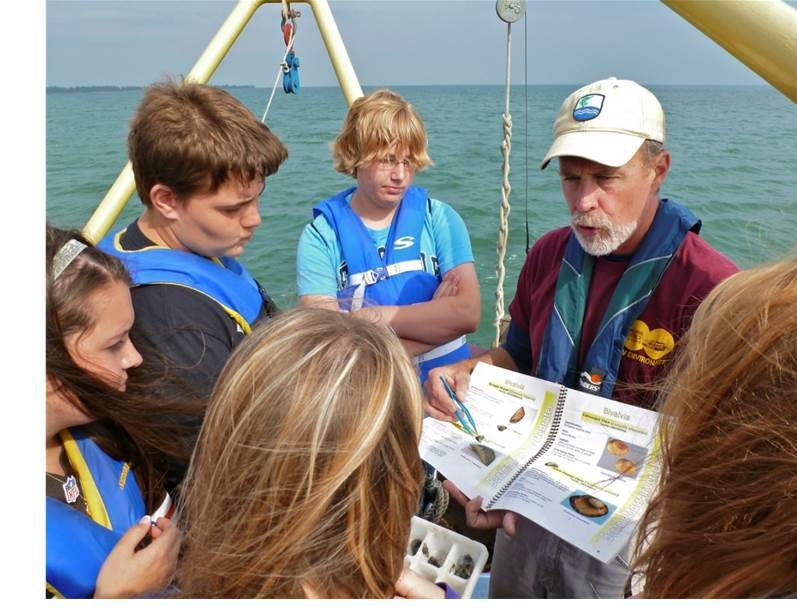 Field activities may include water chemistry testing, identification of invasive species, sampling and identifying macroinvertebrates, connections between land and water, and maritime history. 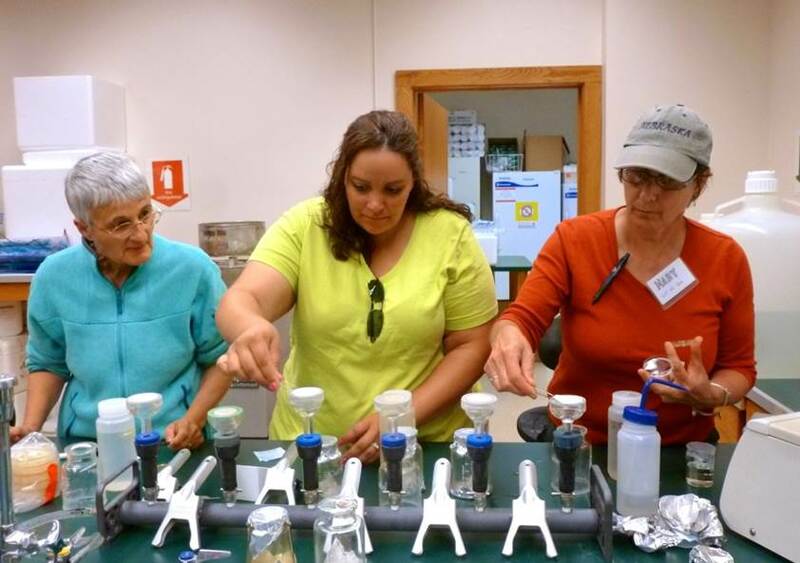 Lab and on-land activities may include extended water quality analysis, bacterial plating, implications of pharmaceuticals and water quality, and more.